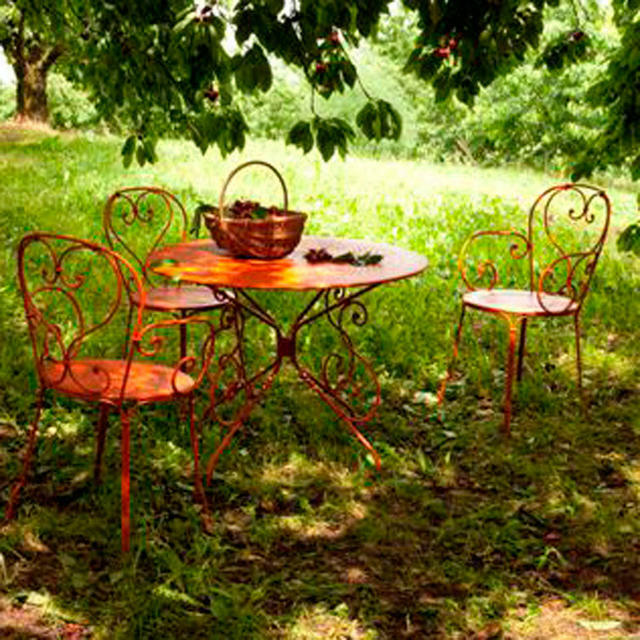 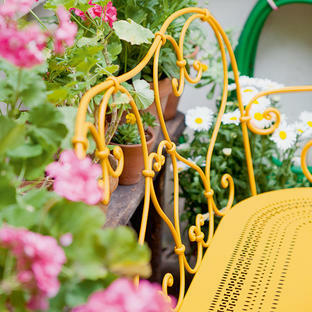 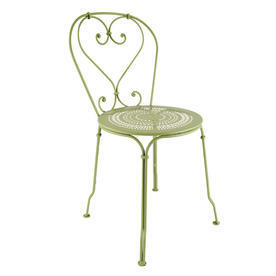 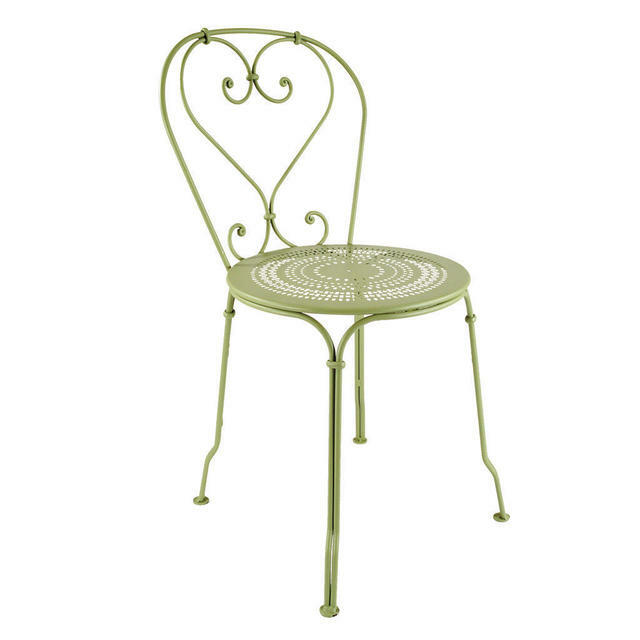 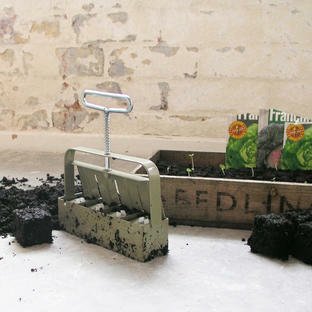 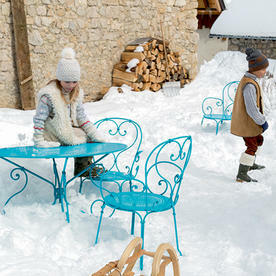 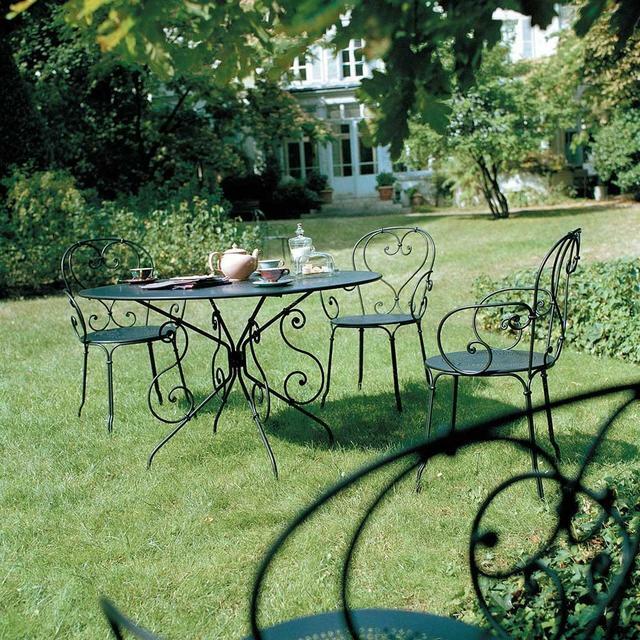 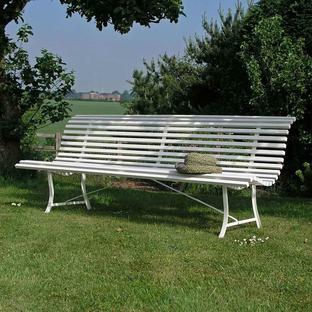 The Fermob 1900 range is, we believe, the finest metal garden furniture anywhere in the world. A classic French design that is often copied, but no one gets close to it. 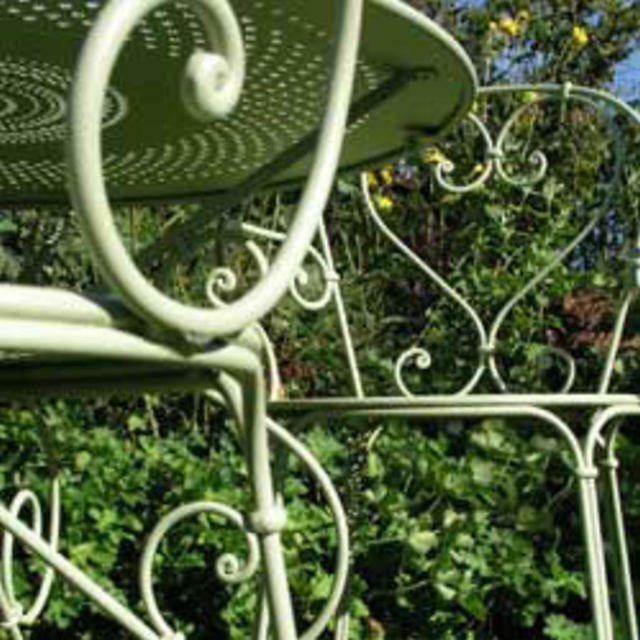 When you look at the hand-forged scrolls of the 1900 range, you realise the craftsmanship that goes into the making of each piece. Choose between chairs or armchairs. Cushion seat pads are available as an accessory. 1900 is available in a range of 24 striking colours. 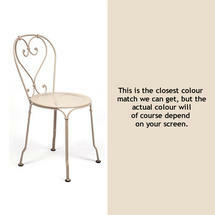 There are also fine 1900 tables to match as well as a fantastic Hanging Armchair and Bench. 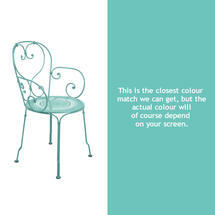 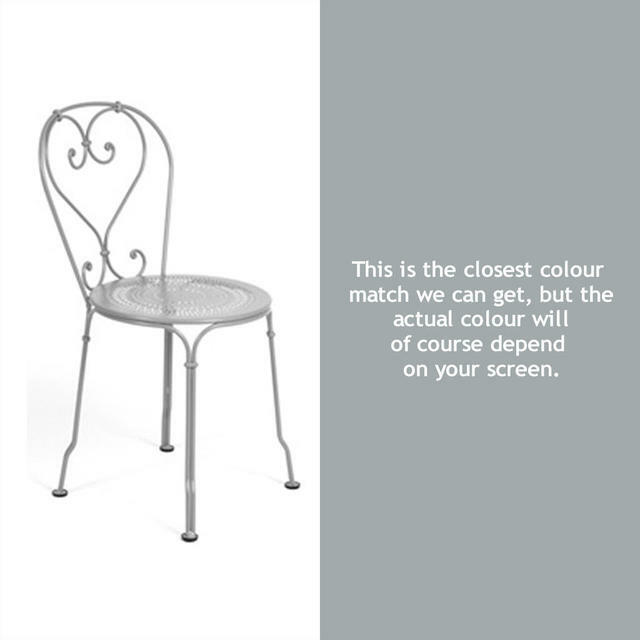 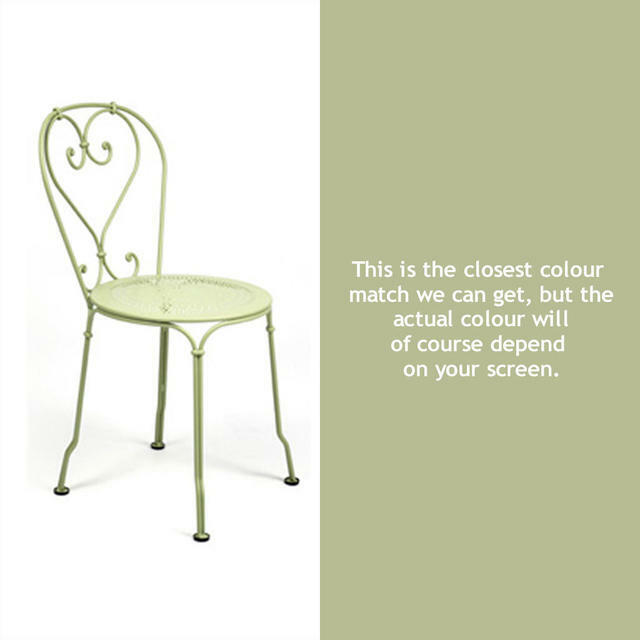 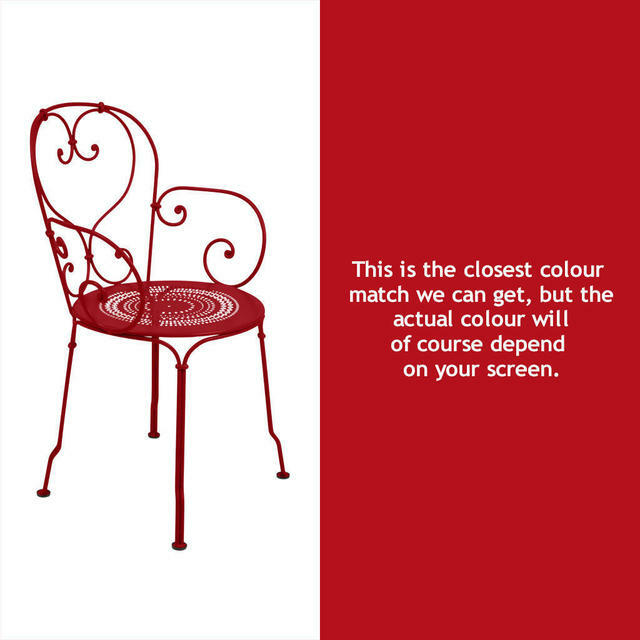 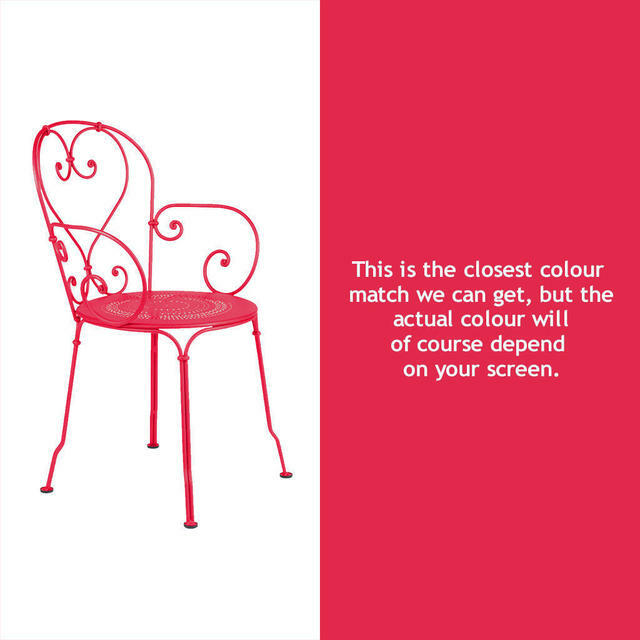 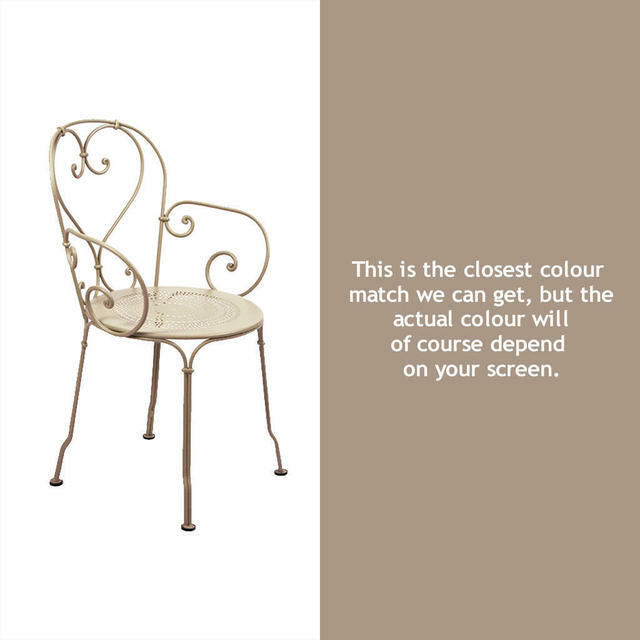 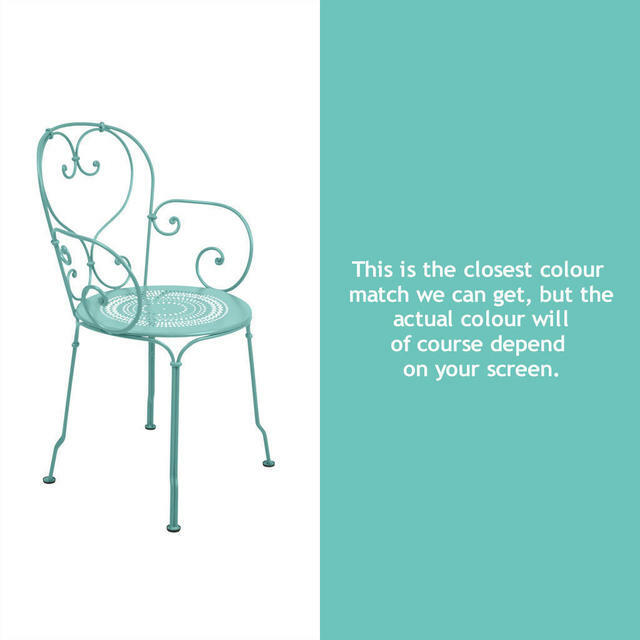 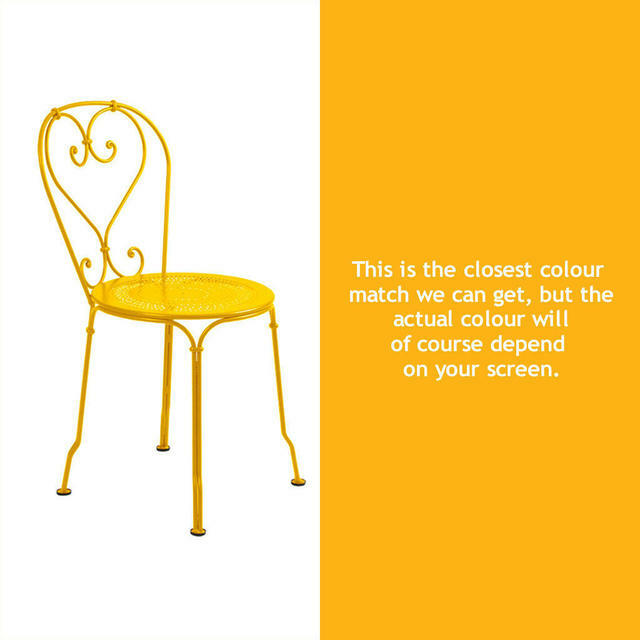 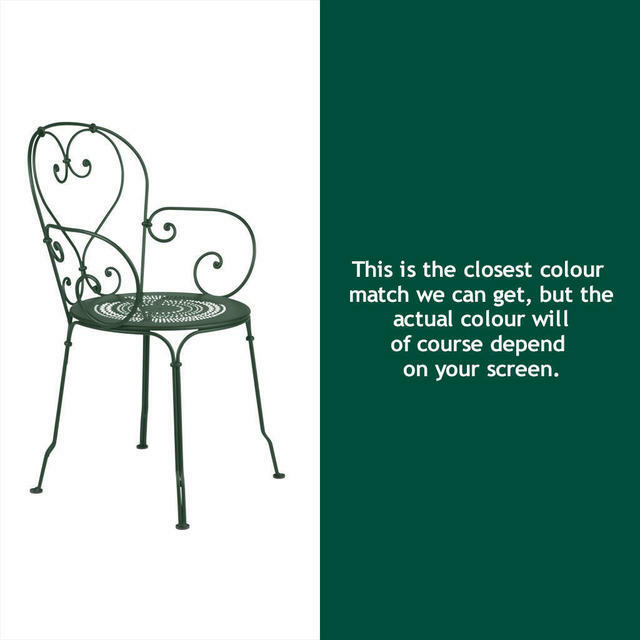 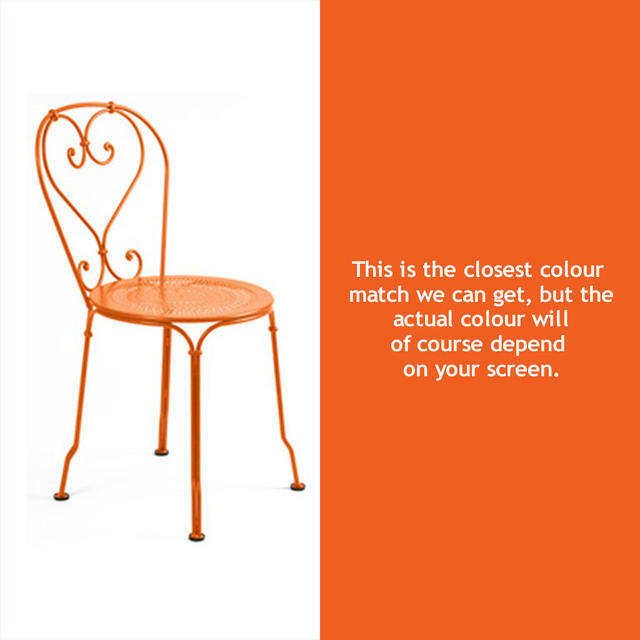 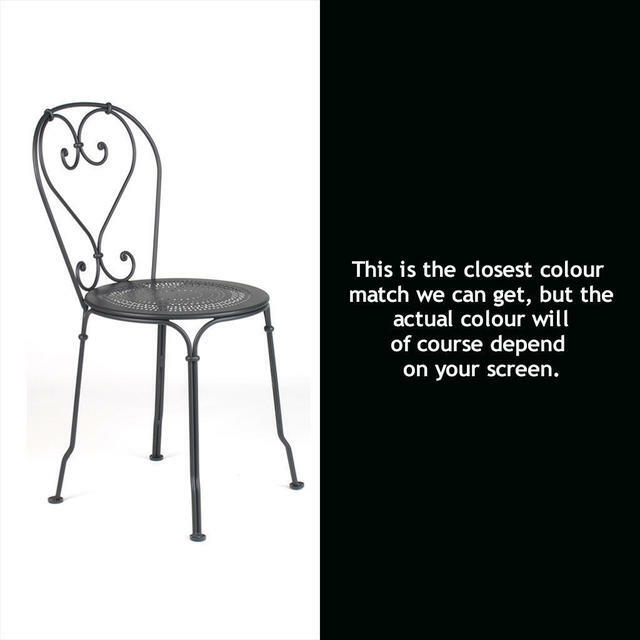 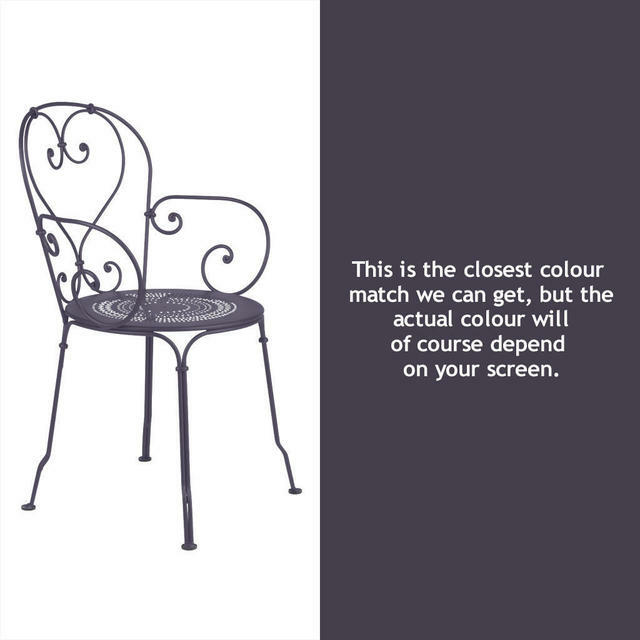 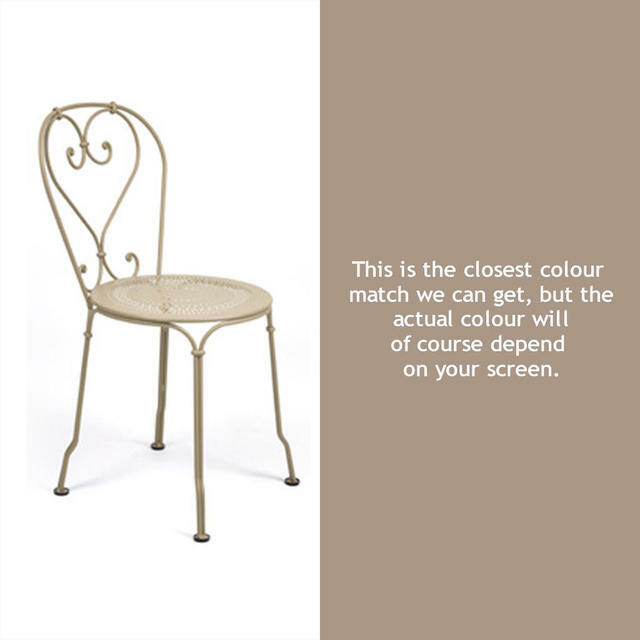 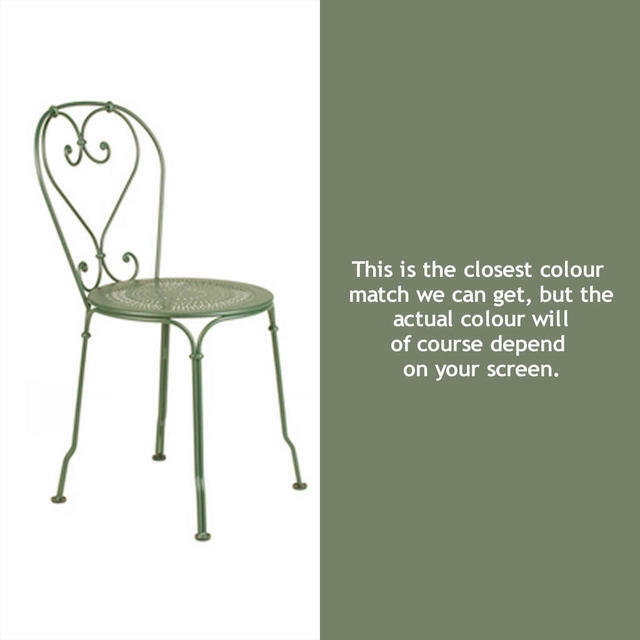 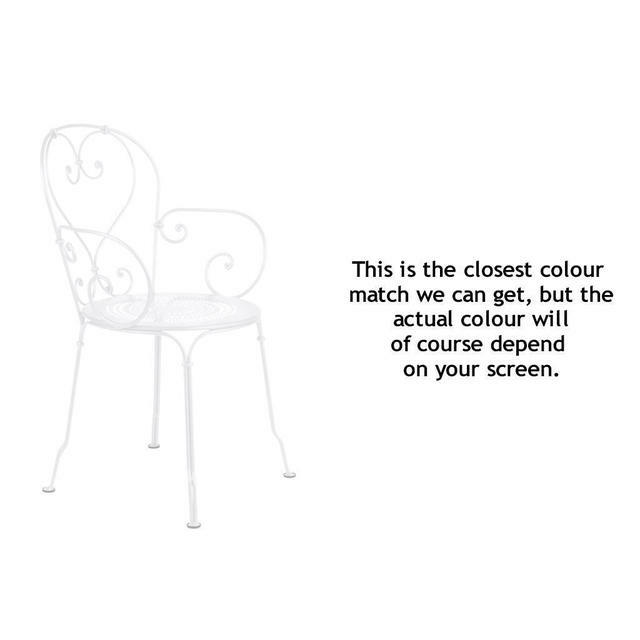 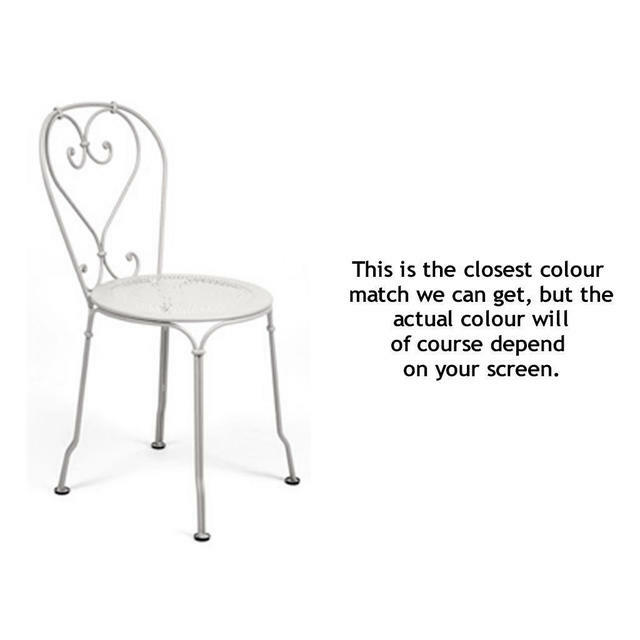 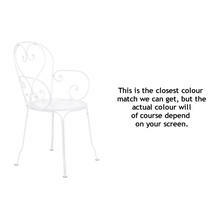 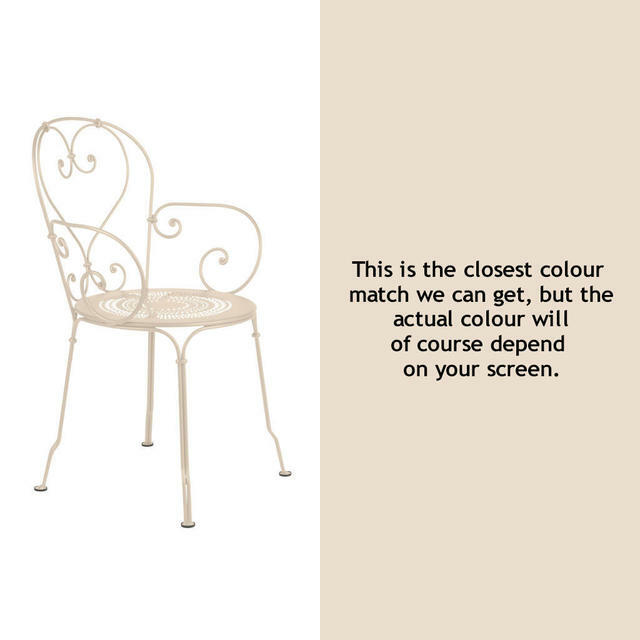 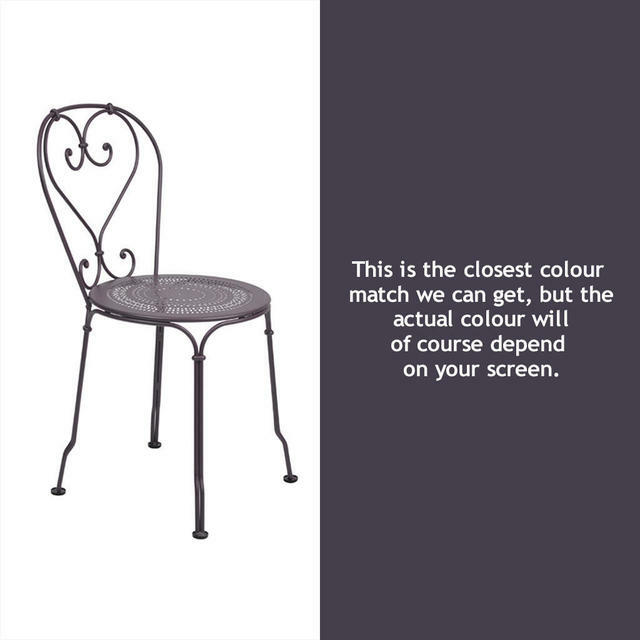 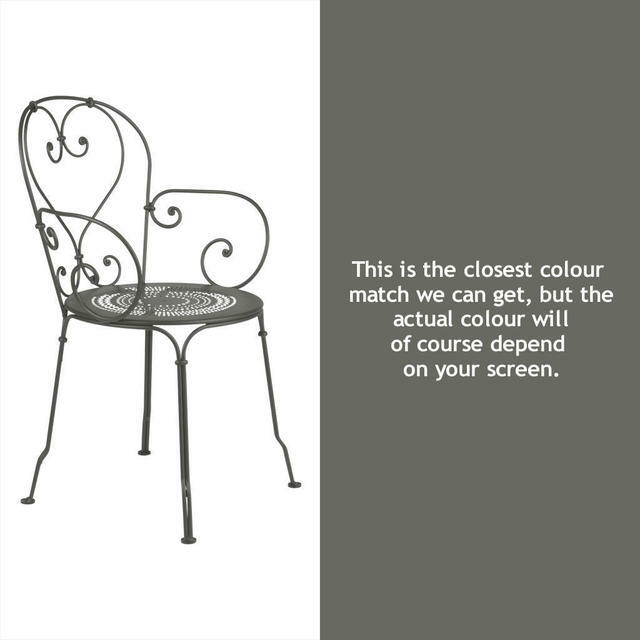 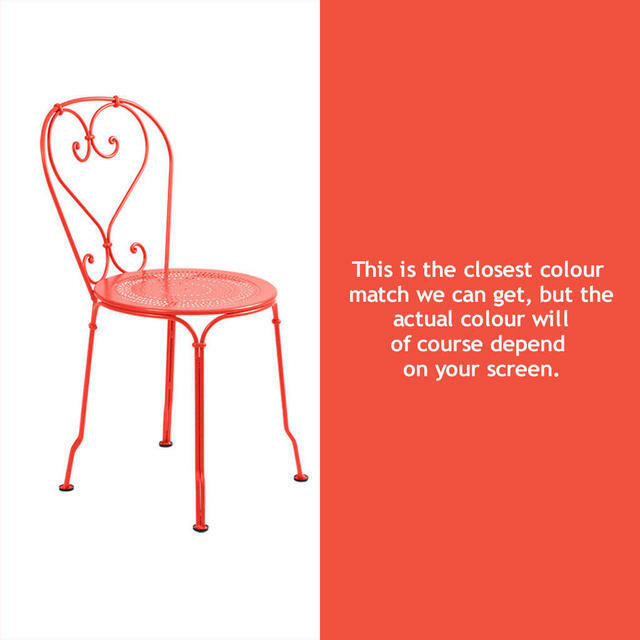 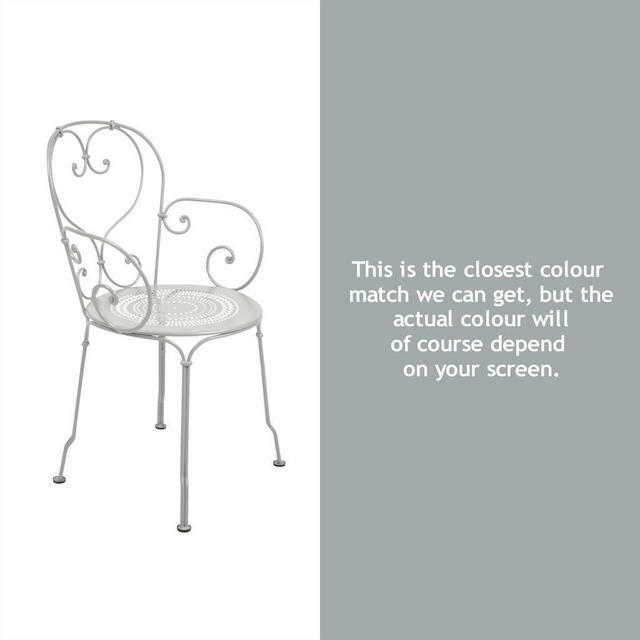 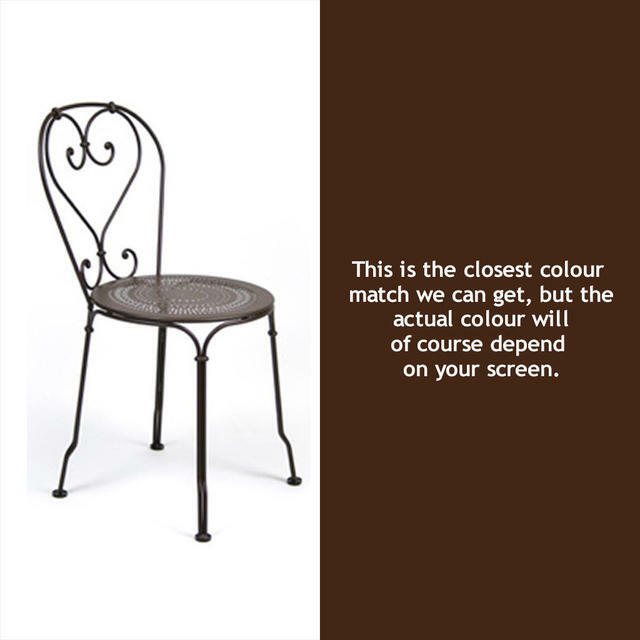 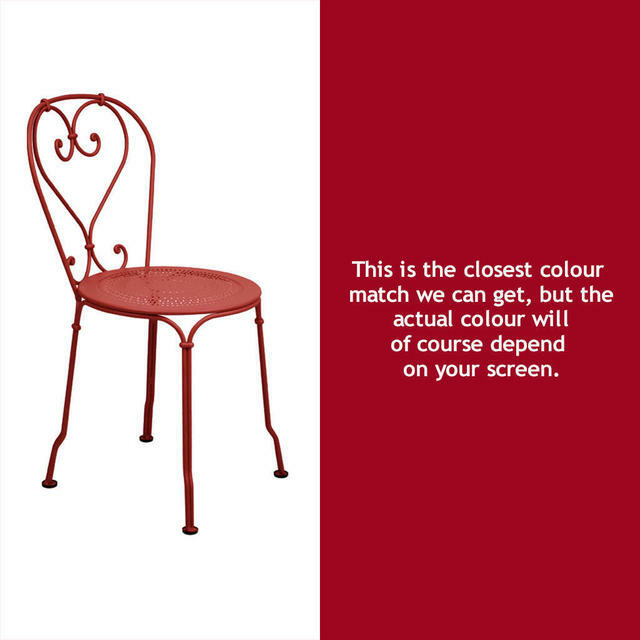 Please note that these chairs must be ordered in pairs of the same colour. We can order singles in but there is a 10% surcharge. Please contact us if you wish to choose this option. See Additional T&C's for Fermob furniture. The chair and armchair seat tops have a perforated patterned top. 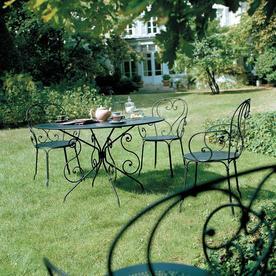 The scrolls and rings are hand forged.